WON'T COST YOU A THING. New to Birmingham, BMAG bought it for £275,000 with help from the Heritage Lottery Fund. 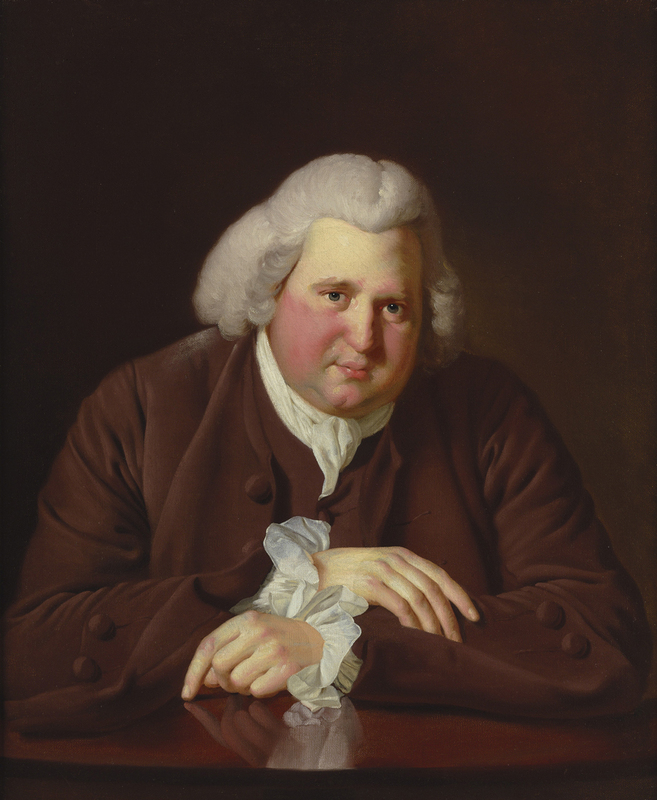 That chubby face belies one of the most versatile minds Birmingham has known: Erasmus Darwin. He was grandfather to Charles Darwin and founder member of the Lunar Society, a renegade bunch of free thinkers that believed in wacky stuff like freeing slaves, educating woman, and religious tolerance. He was offered the cushy job of King George III's physician but, brilliantly, turned it down to be near his experiments, which included a mechanical bird. The painting is currently on display in Gallery 23. Go say hello. Some 200 yards and a million miles away from Broad Street The IKON is currently showing Hurvin Anderson’s exhibition reporting back. For anyone that’s felt alone in a crowded room the work evokes a familiar unease. 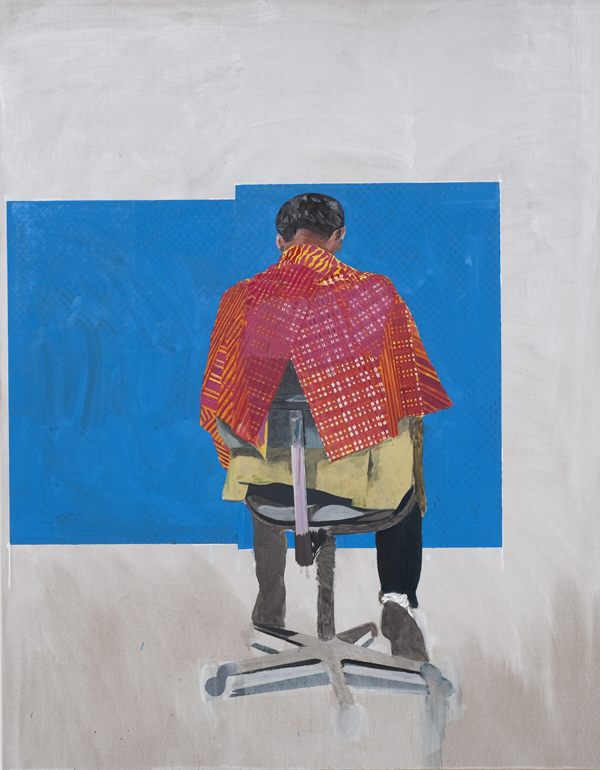 Birmingham-born Anderson uses Hockney-esque flat planes of colour, while his figures remain faceless adding to a real sense of isolation. Our pick is this, one of an ongoing series of paintings depicting the interiors of a Birmingham barbers. He draws on his Midlands roots and, later, time spent in the Caribbean, but you get the impression he has never really felt at home anywhere. In 2008 European police estimated that up to half of artwork in circulation was a forgery. Myatt hadn't helped matters. A convicted forger who perpetrated what has been described as "the biggest art fraud of the 20th century" he started out, in the 80s, selling his work from an advert in the back of Private Eye offering 'Genuine Fakes'. One of his buyers began selling them as real, flogging an "Albert Gleizes" to Christie's for £250,000. Myatt became a willing accomplice and painted an estimated 200 forgeries in the style of art masters, before being caught by police and serving a two year prison sentence. He now sells his genuine fakes legitimately all over the world and even consults with the police to catch other forgers. 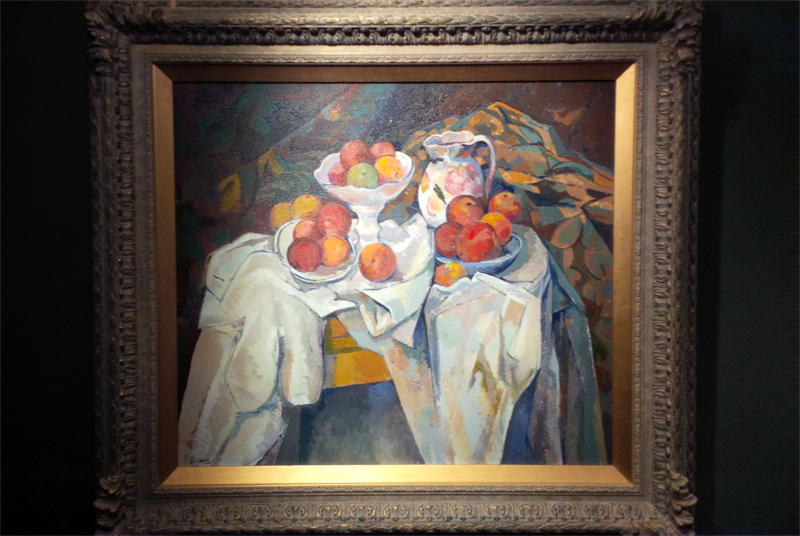 Two of his works are in the ICC's Castle Fine Art, a "Van Gogh" and this "Cézanne". Over the years Fierce Festival has certainly had some entertaining acts (United Nations made up entirely of Dachshunds springs to mind) and this year’s 15th anniversary festival is no different. 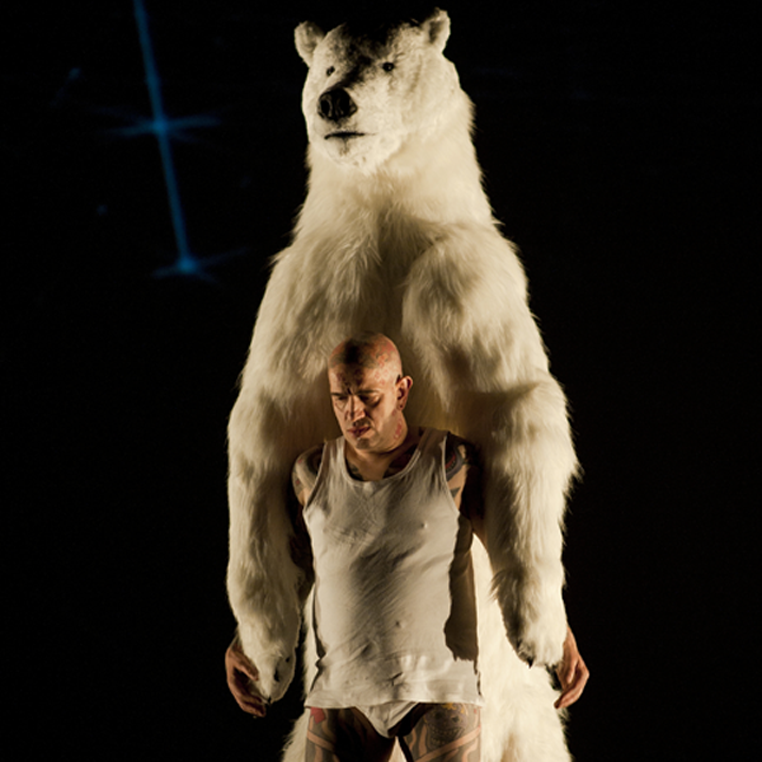 Visual artist and Fierce veteran, Franko B returns to the line-up, with one addition; a life-size animatronic polar bear costume. That's all we need to know. He's at Warwick Arts Centre on Sunday 6 October. Price: £15. You could do a lot worse than going to see the movie adaptation of Irvine Welsh's novel Filth, at The Electric. Starring James McAvoy, it opens tonight and is a barnstormingly depraved movie. 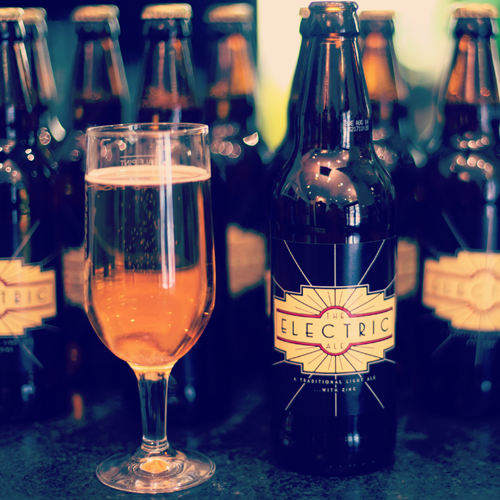 Worryingly, though, we're more excited about the fact that The Electric now has its own beer (£4.50). Produced by Birmingham’s brilliant Two Towers brewery it is a genuinely stunning, light ale. Goes very well with weekends. Copyright © 2013 ICHOOS Publishing Limited, All rights reserved.